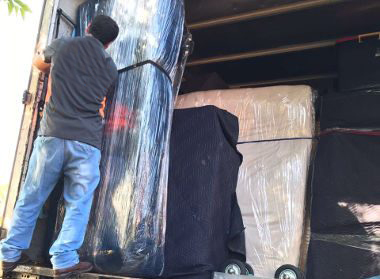 The moving process is long and complicated, which is why it’s a good idea to hire professional Al Reef movers for assistance. This process involves planning, packing, loading, driving and more which can be taxing for untrained or inexperienced individuals. At First Removalists, we have a team of experienced professionals who can safely transport your possessions to the destination. Domestic move – While this task doesn’t require crossing the border, it can be quite complicated. Even moving across a street requires effort, good planning, and skills. Our experienced Al Reef movers can transport your possessions to any location in UAE. They will create a plan based on the size of shipment, time of year, location, and origin as well as other factors. All moves are customised based on client requirements, ensuring the items are delivered to the destination reliably. Advance planning also allows the team to be prepared for potential hurdles along the way. International move – An international move is a little more complicated than domestic ones. Different destination countries have different rules for incoming shipments. We have handled several professional cheap removals to international destinations. Our employees are expert at moving logistics so they take care of the paperwork, forms, choosing different routes, carriers and more so your possessions reach the destination safely, without delays. Familiarity with laws along with ample experience in this field allows us to carry out all international moves seamlessly. There’s always a higher risk of loss or damage during long-distance moves and it’s why we have taken several steps to ensure our shipments are safe. 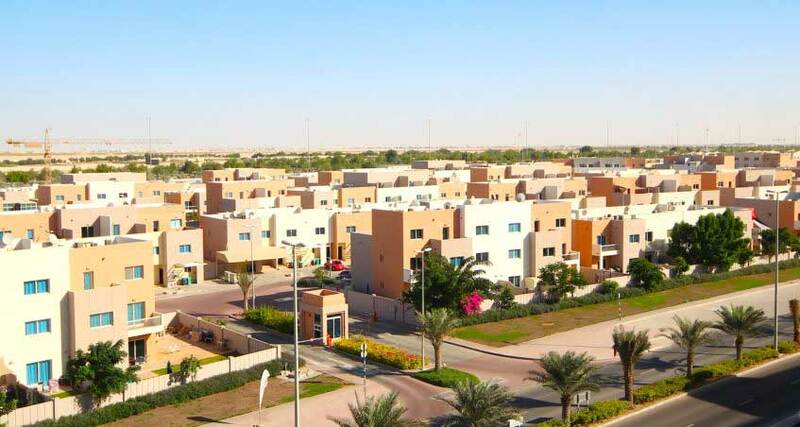 We are the professional removal company in Al Reef with an excellent logistics team. They keep track of all items, making sure they don’t get lost in transit. Commercial – Business establishments rely on day-to-day revenue so if a business is closed for even one day, they face a significant loss of profit. We always keep this in mind while handling commercial clients. The team comes up with a detailed, yet affordable furniture removals plan based on shipment size, destination, etc., developing strategies to reduce downtime as much as possible. While this move is quick, there’s no compromise in quality so you can be certain all possessions are safe. Residential – This can be a trying time for clients as they juggle many responsibilities at once. 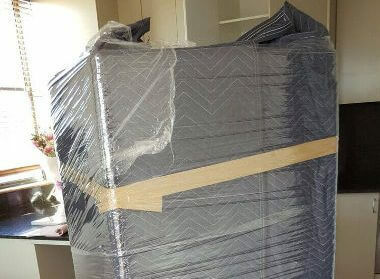 We reduce the burden by providing comprehensive regular and Al Reef furniture removals. Our team will carefully pack, load, transport, unload, unpack, etc. taking care of all aspects of a move so clients can relax. Your possessions will be treated with respect and delivered to the location in a good condition. First Removalists provides different levels of services so you can find something that suits specific requirements. As these services are also flexible, it’s easy to modify them based on destination, size of cargo, and time of year. For queries regarding these factors, call customer service today. 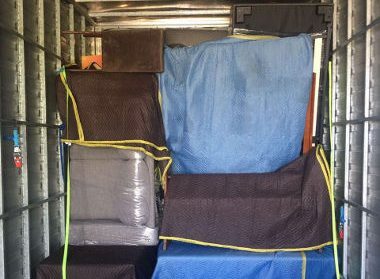 If you’re looking for good quality “cheap removals near me”, we’re a good choice. Packing is an important part of a moving process. 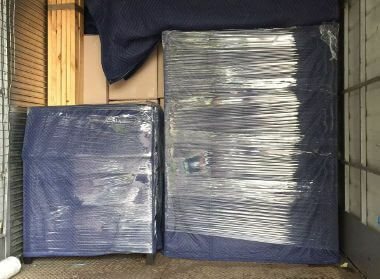 Without good quality packing, items can become damaged in transit, especially over long distances. 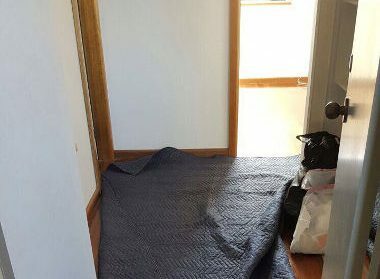 We use good packing techniques and materials for the job. All your possessions will be packed in durable boxes, sealed well, labelled correctly before they’re transported. Furniture removals can be tricky because these items can’t be packed or loaded easily. Our well-trained team will carefully disassemble large items like shelves, display cases, storage cases, and beds which ensures transportation is easier. Individual components will be wrapped to protect the finish. We’ll also pack small items like chairs, stools, bedside tables, etc., carefully so they don’t get scratched in transit. 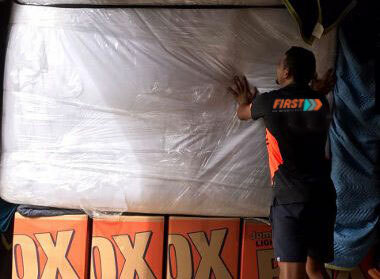 First Removalists is a well-established licensed and insured Australia-based company with a growing presence in the UAE. We have a well-trained team of certified professionals, all of whom have undergone strict background checks. Our insurance is applicable in both the domestic and international space. In the rare event that something gets lost or damaged in transit, clients don’t have to worry about costs involved. As one of the best removal companies in Al Reef, we always focus on improving customer experience. An excellent customer care team is always ready to answer questions, provide tracking information, and offer detailed quotes. The website contains reliable online calculators that provide estimated pricing for residential or commercial removals. This helps clients understand costs involved and plan a budget accordingly. Looking for good quality, affordable Al Reef movers? First Removalists can help with all kinds of moving requirements. Get in touch with us through our online form or call us on 0525 633 557 to know more about our services.